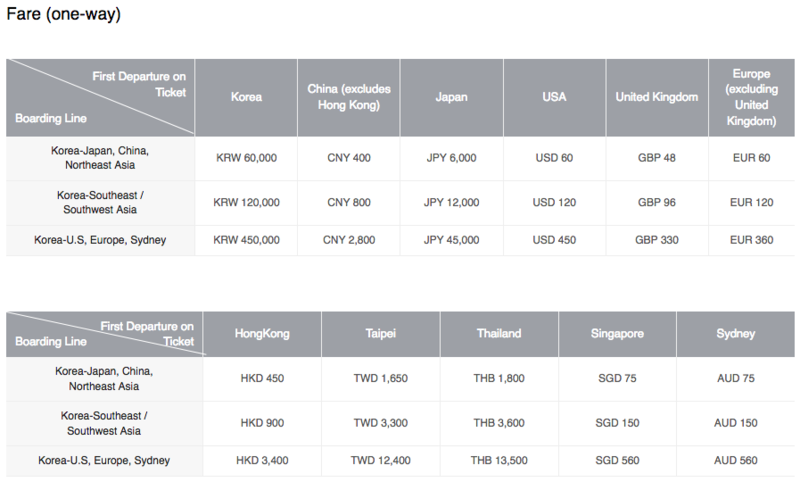 Asiana had a Twitter post today where they linked to current Standby Upgrade prices for their international routes, some of which appear to be very decent value. 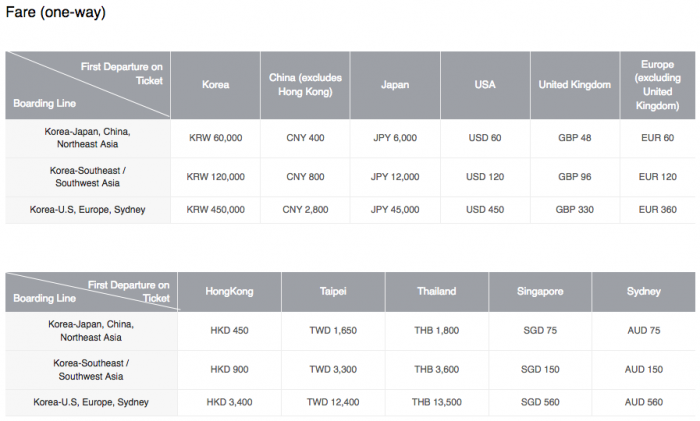 Asiana offers these standby upgrades for Economy to Business Class on select booking classes which could be worthwhile having a look at when booked on one of their services. 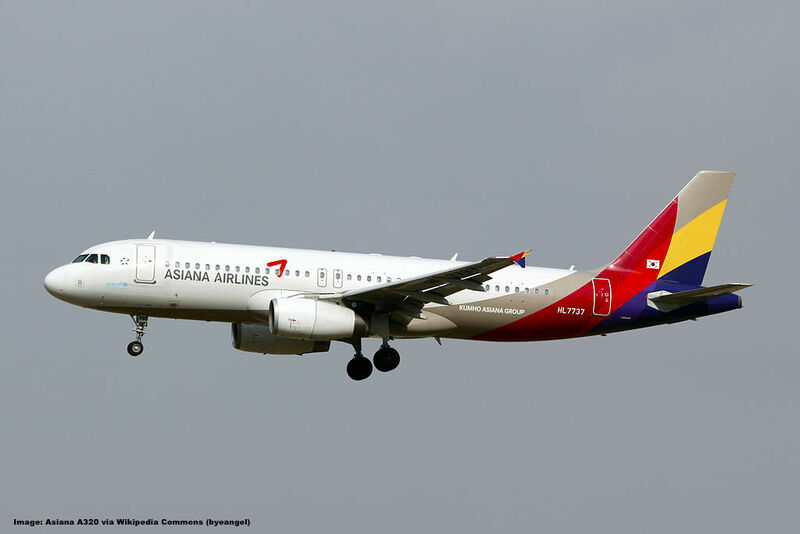 You can access Asiana’s promotional website for this service here. This service enables passengers to upgrade their seats at a special price depending on flight reservation circumstances for international routes operated by Asiana Airlines. Once the “upgrade standby” application is sent through payment, passengers may check whether or not their upgrade is confirmed through the website or mobile app 3 hours before the flight departure. This service provides business seats and in-flight meals for business class. All other services are the same as those for economy services. This service is only available for some flights depending on the flight reservation circumstances between 48 to 96 hours before departure. If a refund is requested after payment is completed due to the passenger’s change of mind or if the standby results are not upgraded, the entire amount will be refunded without any cancellation fees or penalties. This chart reveals some very affordable upgrade prices. USA to South Korea for US$450 is really a steal considering how long these flights are. Even without lounge included though I’m not getting the point of airlines who don’t let people who paid for their upgrade into lounges. Is it really necessary to cheapen the passenger experience that way in case the customer doesn’t have status already? I don’t like that the result if an upgrade is successful or not is being published 3 hours prior to departure. Cutting it a bit too short for my taste and builds up anxiety. The highly discounted fares are excluded from placing bids to upgrade the cabin. I’d definitely pay a reasonable upgrade fee of which there are many in this chart in case I had a suitable booking class that is eligible to process the upgrade. This service is a paid “upgrade standby” service. The upgrade is not guaranteed even if payment is made. If the upgrade is processed when a seat has already been assigned, the assigned seat will be automatically canceled, and a business seat will be assigned at random. This service is not available for all passengers, so please read through the sales restrictions. Even if a notification was received confirming the upgrade, the upgrade may be canceled on the boarding date due to the airline’s circumstances. Moreover, upgrades may be canceled if violations are discovered during check-in procedures. When the travel schedule changes after the service is paid for through the website, the upgrade standby service will be automatically canceled and refunded. For flight tickets that were purchased through a travel agency, in the event that the travel schedule is changed through the agency, a separate refund request for the service must be made to the Asiana Airlines reservation center.